The finale of our I AM series, Delle Matthews concludes with Jesus referring to himself as “the vine”, and his followers as “the branches”. How do we remain in Jesus, and attached to the vine? Possibly the most well known I AM statement from Jesus. Our series continues this week to explore who Jesus says he is. We live in a “post-truth” world, but what is truth? Jesus claims to be the truth, above all. Continuing our I AM series, we go back to what is at the heart of the Christian faith, and examine Jesus, and his revelation of God. There are seven times in the Gospel of John where Jesus said ‘I am’, and gave a series of images that explained who he was. 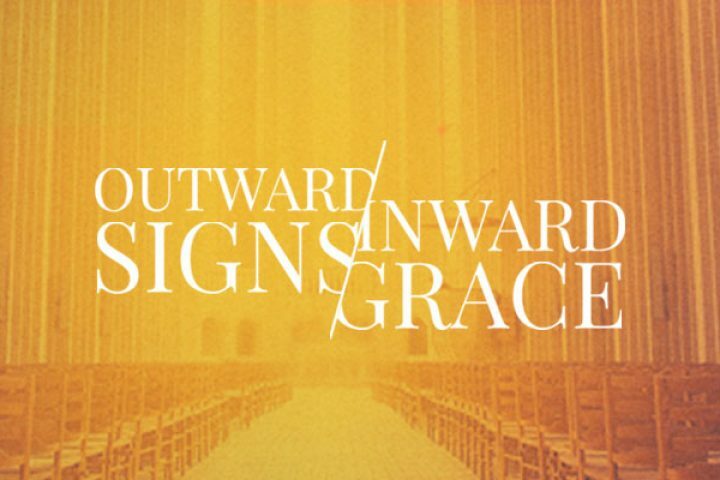 This week, we look at Jesus when he spoke of himself as ‘the gate’ in John 10:1-10. Tim Johnson looks at what this means, with Jesus claiming to be the exclusive way to a relationship with the God the Father. When we go back to what is at the heart of the Christian faith, we find Jesus, and his revelation of God. 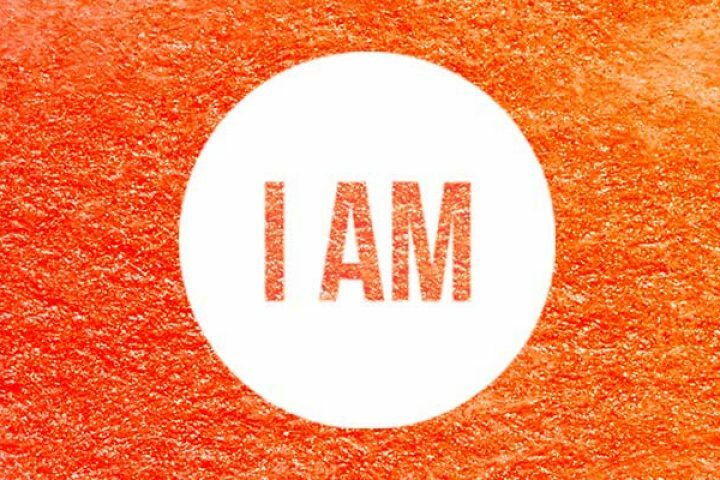 There are seven times in the Gospel of John where Jesus said ‘I am’, and gave a series of images that explained who he was. The first we are looking at in this series comes from John 6:35-59, where Jesus spoke of himself as ‘the bread of life’. Tim Johnson looks at what this means, with Jesus as the one who nourishes and sustains those who believe in him. The Lost series has been building to this moment. The crucifixion of Jesus on Good Friday marks the beginning of the most important point in all of time. But is it too late? Have you, or I strayed too far for Jesus to love and forgive? In Luke 23:32-43, a criminal, dying next to Jesus on another cross, asks Jesus to remember him when Jesus comes in His Kingdom. It wasn’t too late for that criminal, and it certainly isn’t too late for us. Our ‘Lost’ series continues on Palm Sunday as Jesus enters Jerusalem, from Luke 19:28-44. While this was a joyful celebration of his kingship, it ends on a sad note as Jesus mourns that the city will reject him very soon. This story gives us a helpful way to understand what our response should be to those we love who have said ‘no’ to Jesus. 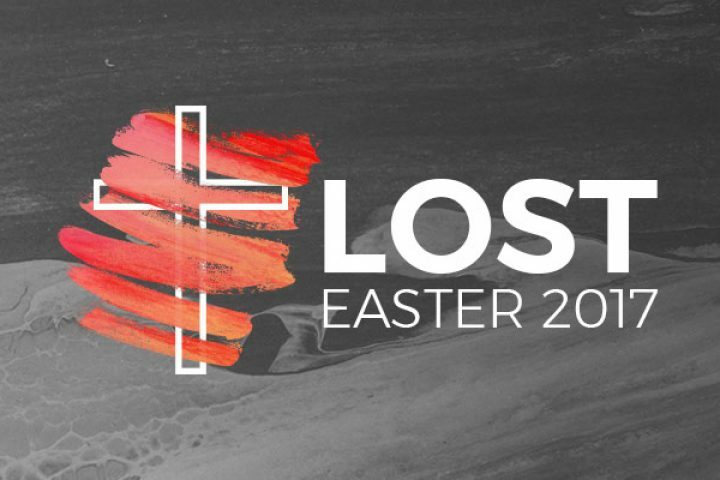 In the lead up to Easter we are doing a short series reflecting on what it means for someone to be ‘lost’ when it comes to their spiritual life, and the concern that Jesus had for those who were lost. This week we look at Luke 19:1-10, where the story of Zaccheus shows Jesus’ mission to seek out those who seem to have no hope of coming to God.